Please read Agent to Agent Remarks! 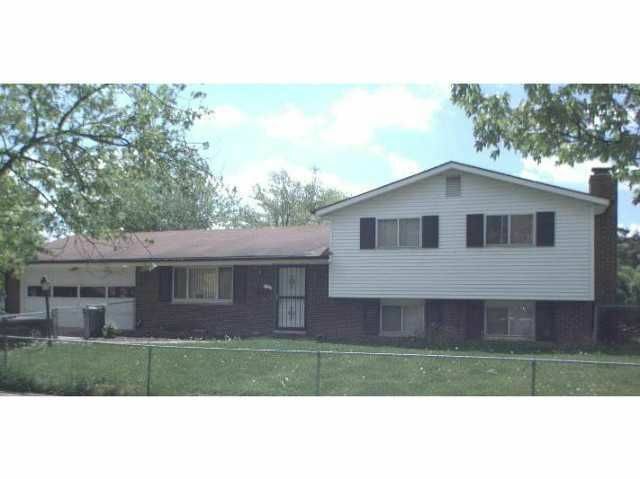 SHORT SALE APPROVED AT LIST Price BUYERs PRE_APPROVAL NECESSARY TO VIEW HOME-MOTIVATED SELLER!!! !WELCOME HOME~!Mother In Law suiteHardwood floors, END lot! PUT THIS ONE ON YOUR LIST!